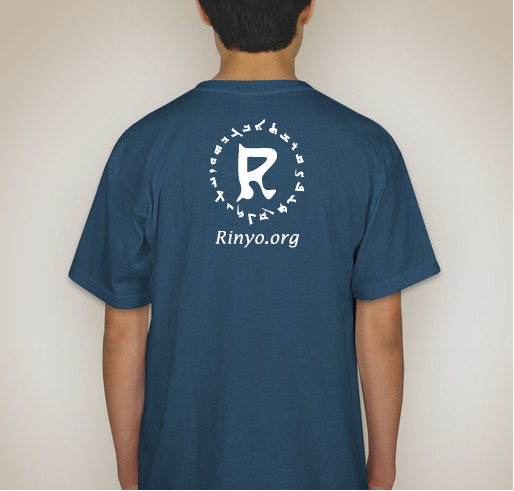 You can be part of the action now by supporting our campaign! 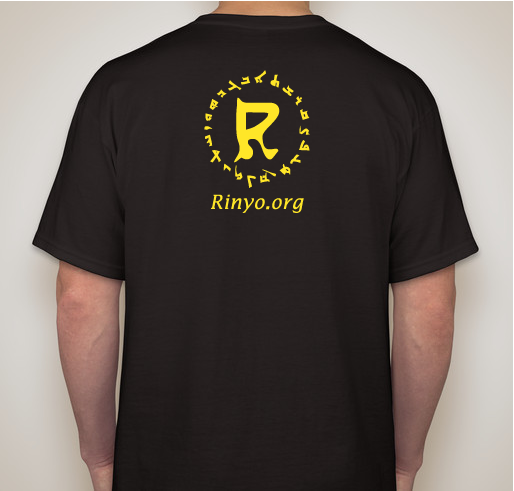 All funds raised will go directly to Rinyo . 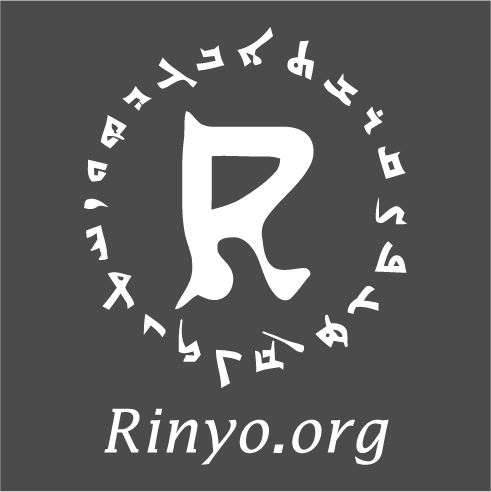 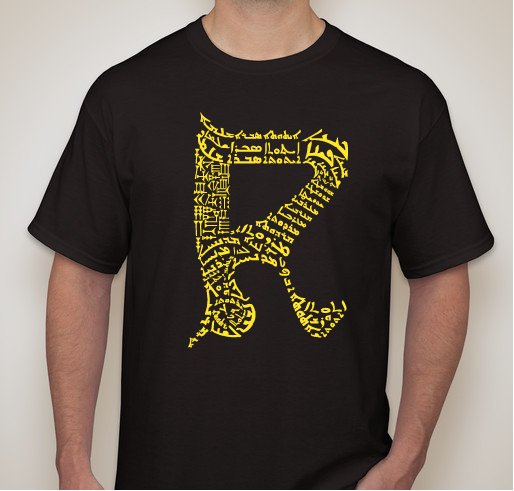 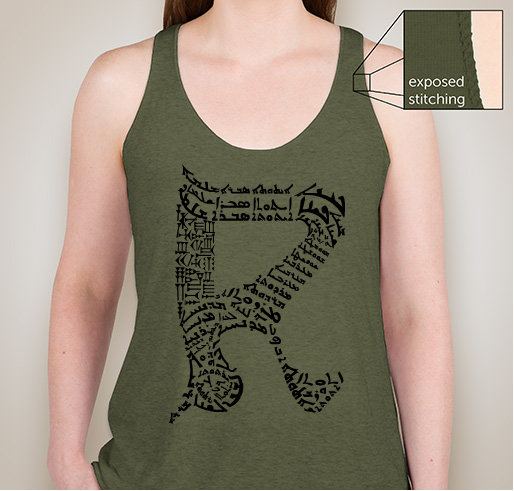 Rinyo is a 501(c)(3) non-profit organization that aims to protect the endangered Syriac (Assyrian/Aramaic) language (in both its Eastern and Western dialects) and the Mesopotamian culture through different projects. 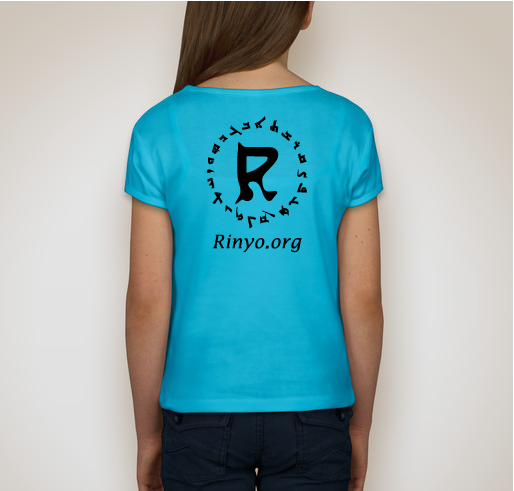 Through the publishing of books and development of electronic applications for mobile devices and other interactive technologies, Rinyo Organization is committed to fostering and developing projects in support of this goal. Keeping our language alive is crucial to sustaining our history and culture in today's world. 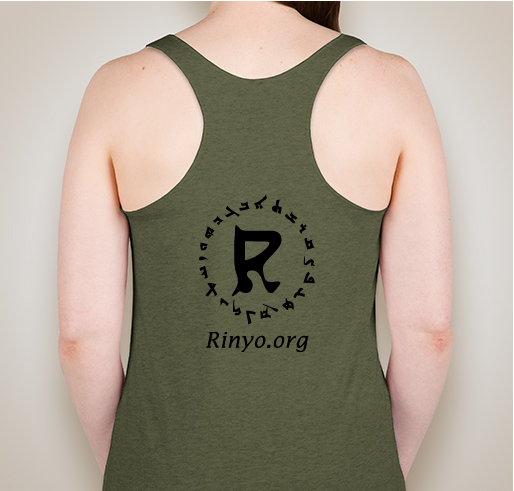 Rinyo does just that on a level that targets all ages. Great Project to Keep our ancient language alive! 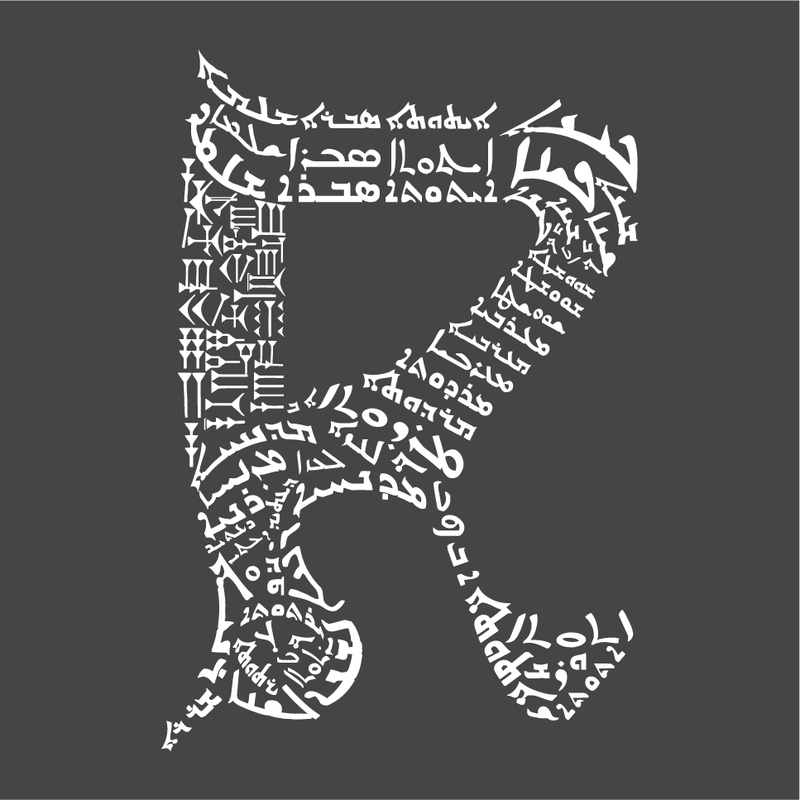 Tihe & Kashirutho!! 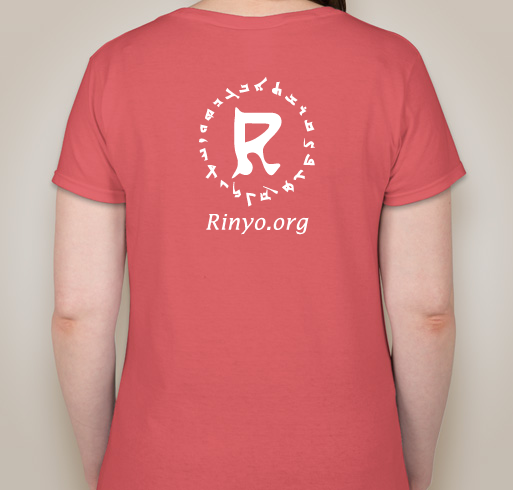 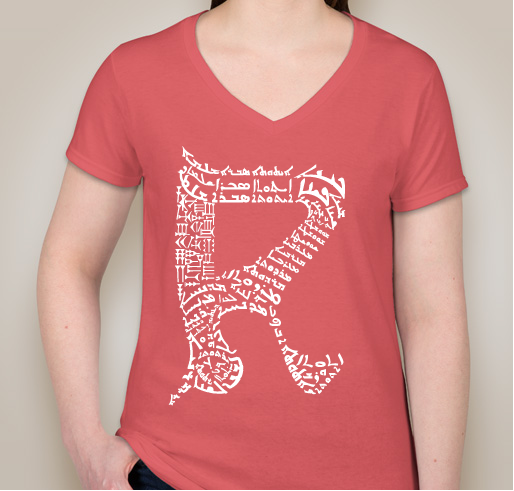 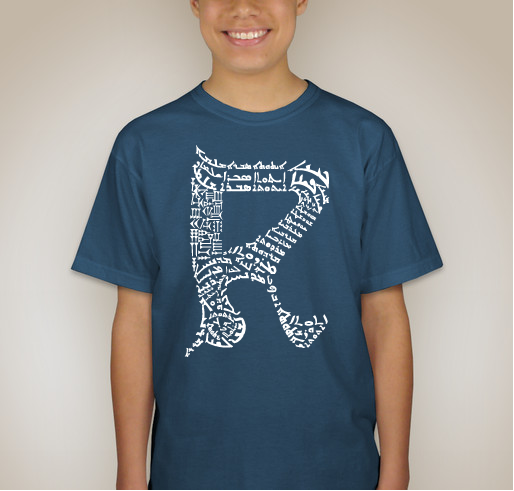 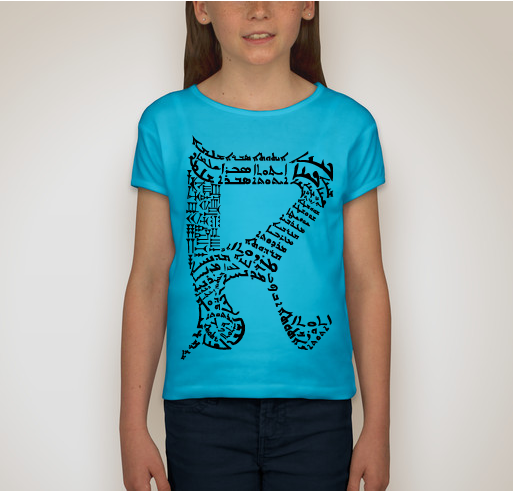 Share Why You Support "Support Rinyo in Promoting Syriac (Assyrian/Aramaic) Language Learning, One Gift at a Time"